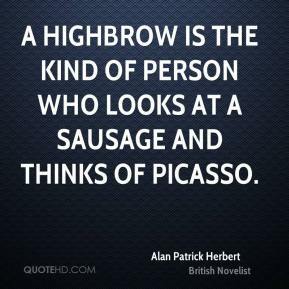 A highbrow is the kind of person who looks at a sausage and thinks of Picasso. 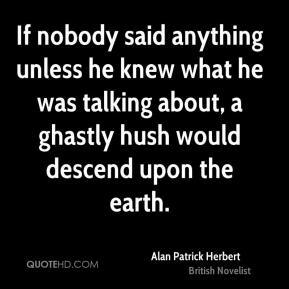 If nobody said anything unless he knew what he was talking about, a ghastly hush would descend upon the earth. 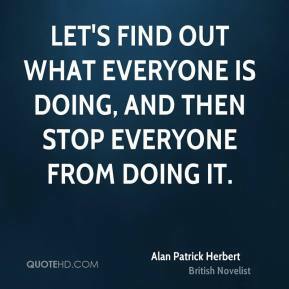 Let's find out what everyone is doing, And then stop everyone from doing it. 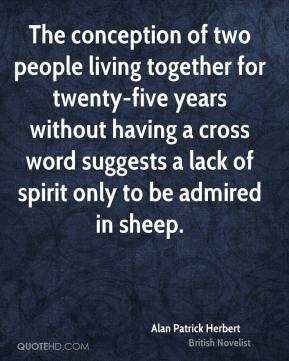 The conception of two people living together for twenty-five years without having a cross word suggests a lack of spirit only to be admired in sheep. 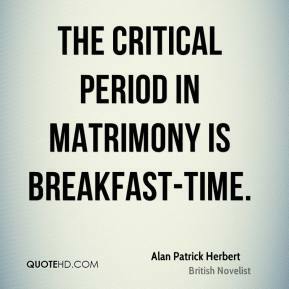 The critical period in matrimony is breakfast-time.